S&K also enjoyed some snacks at Tenth Avenue Cookshop. as reported by dailymail - Suri was enrolled by her parents in a Mandarin language course at her private Avenues School, NYC. Suri is wearing Pink Flutter Top from Portobello Road line FW'11 by GAP. 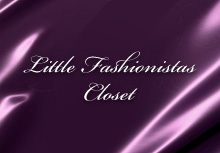 outfit info: Pink Cashmere Waffle Cardigan by Marni (first worn on June 18th 2012) and Red Ballet Flats from Jeune Fille Collection by Roger Vivier (first worn on June 27th 2012). 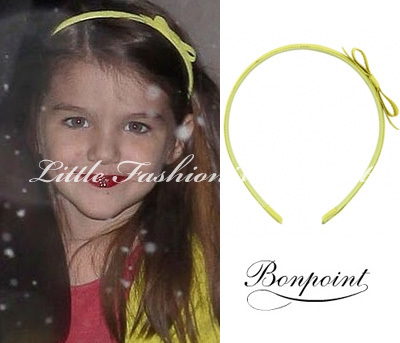 Suri & Katie enjoyed some play-time at McCarren Park in Brooklyn, NYC on September 23rd 2012.
also wearing Pink Glitter Ballet Flats FW'12 by Crewcuts and Estelle Hairband in Lime by Bonpoint,(first worn on February 10th 2010). 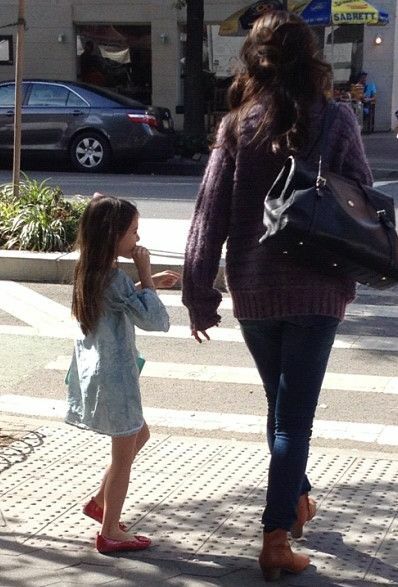 Suri & Katie leaving Greenwich Hotel in Tribeca, NYC on September 17th 2012. ..and Red Ballet Flats from Jeune Fille Collection by Roger Vivier (first worn on June 27th 2012). 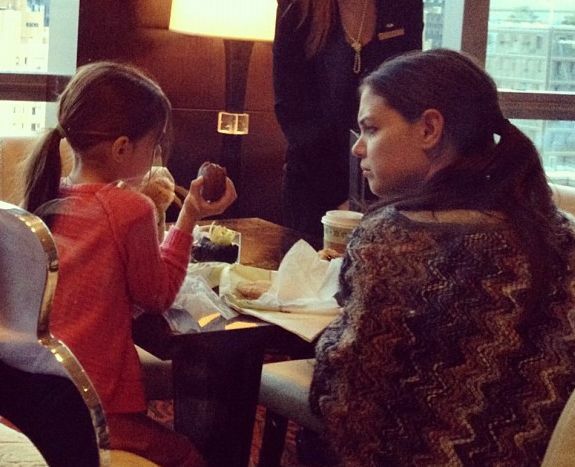 Suri & Katie ventured out to grab some cupcakes in NYC on September 15th 2012. Suri was wearing Blue Print Paisley Dress by Cheeky Chaz (new Australian brand). Thanks to Amy for the id! Suri was Red Ballet Flats from Jeune Fille Collection by Roger Vivier (first worn on June 27th 2012). 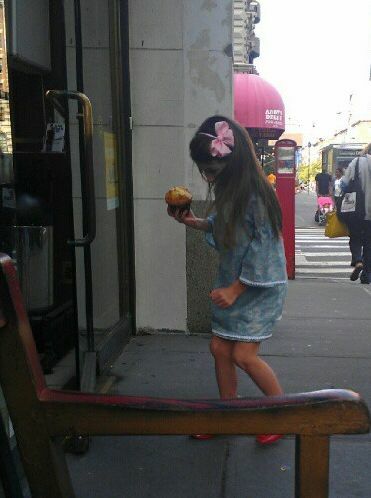 Suri & Katie enjoyed some after school treats at Alice's Tea Cup in NYC on September 13th 2012. Suri was wearing Pink Glitter Ballet Flats FW'12 by Crewcuts. Suri's 1st Day of School! Suri Cruise was feeling much like any other first-grader on Tuesday morning, as she nervously arrived for her first day of school in NYC on September 10th 2012. The daughter of Tom Cruise and Katie Holmes was seen biting her nails through the tinted window of her SUV as she and her mom arrived at the posh Avenues School in N.Y.C. 's Chelsea neighborhood. 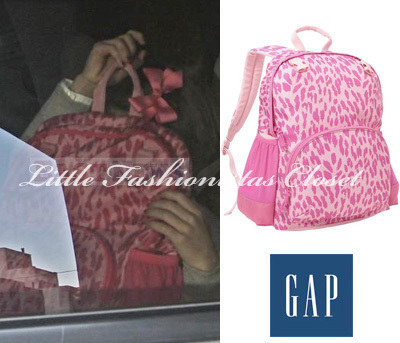 Suri was sporting a pink bow in her hair..
..and holding a Pink Leopard Print Junior Backpack by GAP.